Its vision is to be the driving force in training and development of the workforce while its mission is to enhance workforce knowledge, skills and capabilities through effective management of its fund. The objective of the HRDF is to encourage employers covered under the Pembangunan Sumber Manusia Berhad Act, 2001 to retrain and upgrade the skills of their employees, apprentices and trainees in line with their business needs and the development strategy of the country. 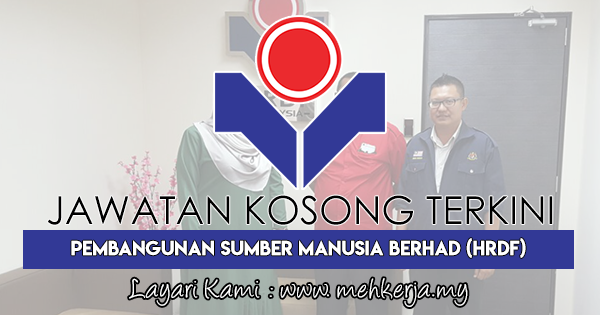 0 Response to "Jawatan Kosong di Pembangunan Sumber Manusia Berhad (HRDF) - 2 Februari 2018"